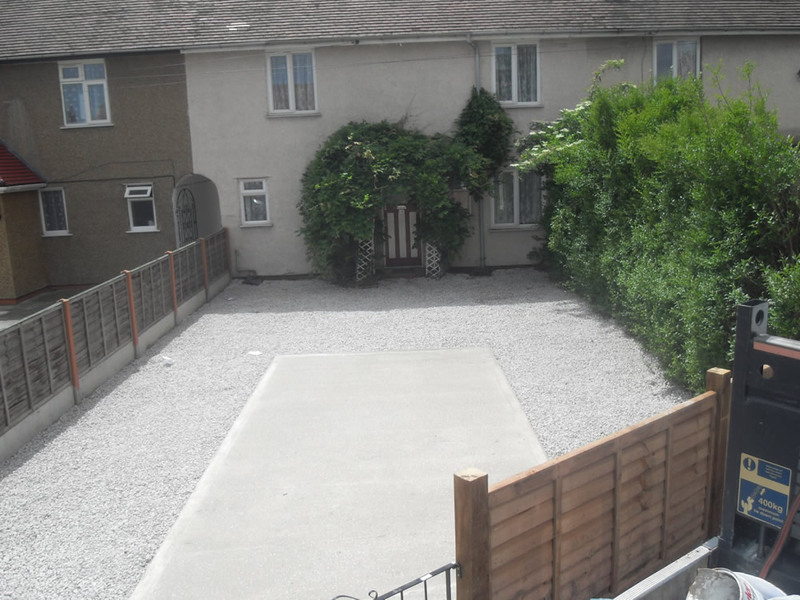 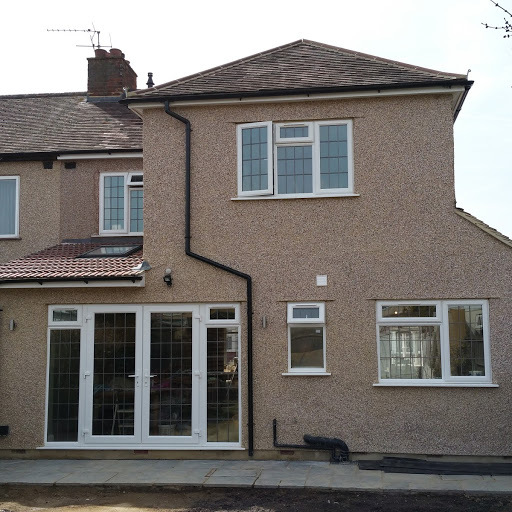 Looking for a Ruislip Builder? 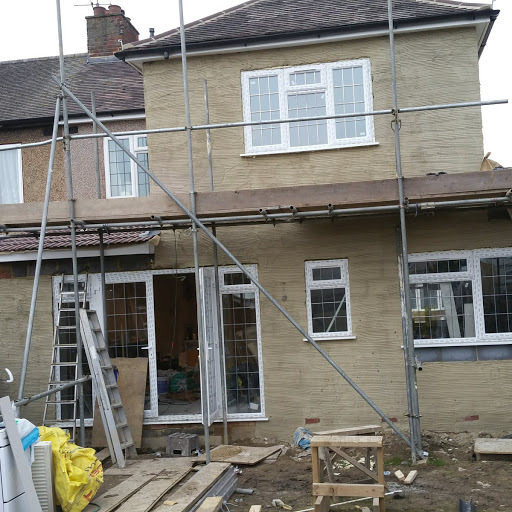 Build Dec specialise in all types of building work covering Extensions, renovations, Loft Conversions and driveways. 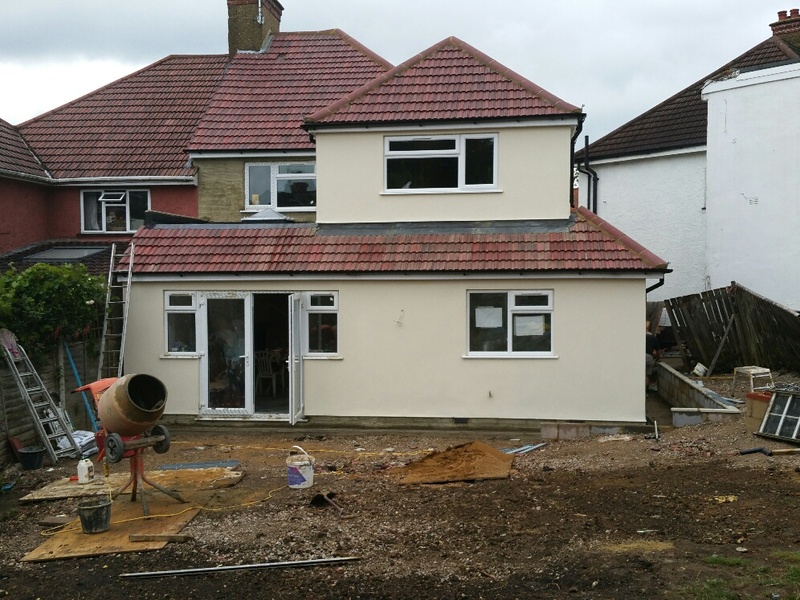 We create concepts, designs, arrange planning permission and provide the complete installation service. 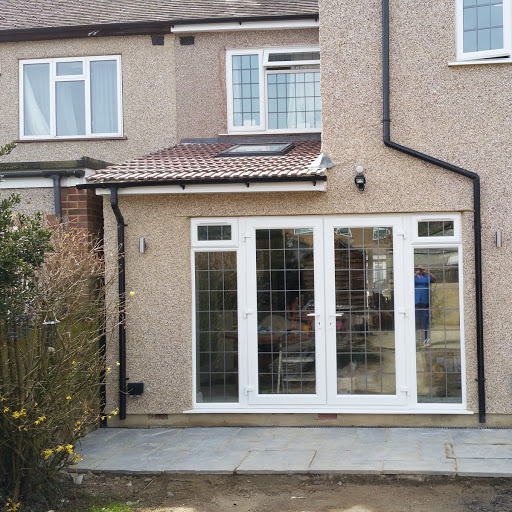 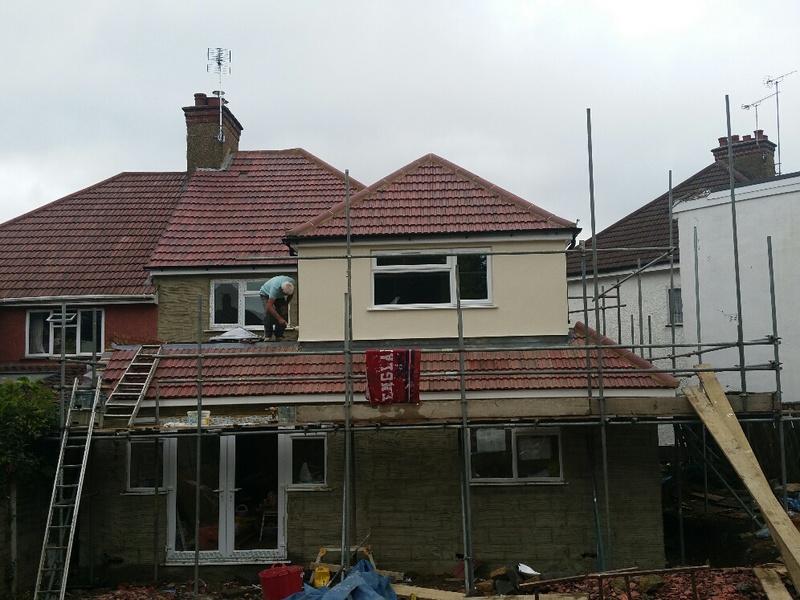 If you are looking for a local Ruislip builder in West London that specialise in building extensions and Loft Conversions in Ruislip then call us on 01895 907 818 for a free quote. 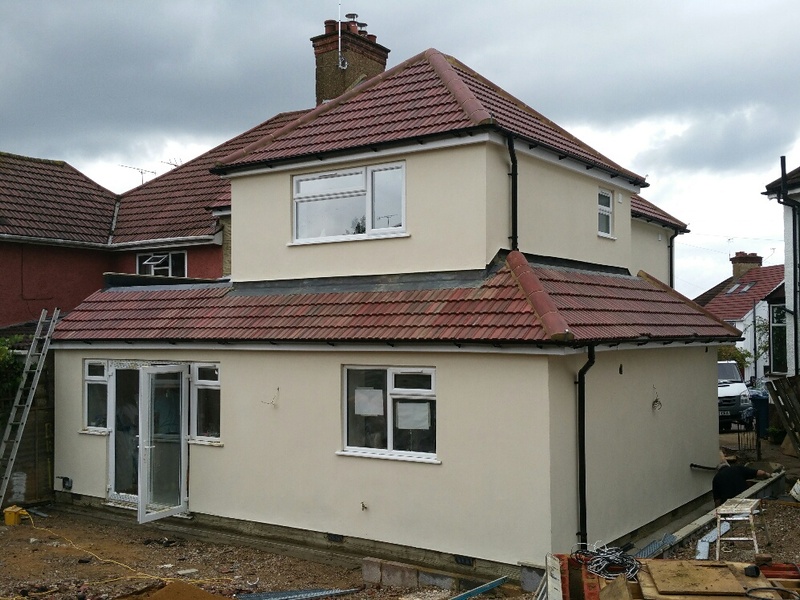 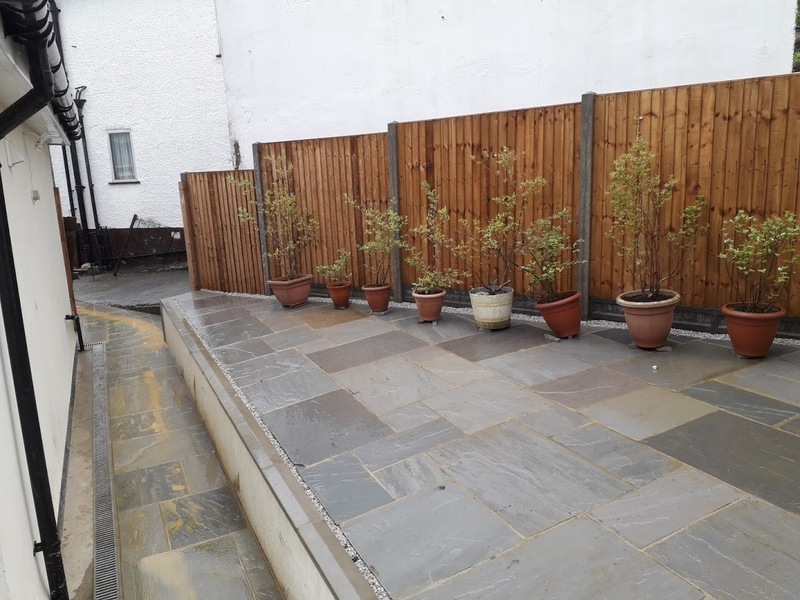 Do you need a Ruislip Builder for a Building Refurbishment in West London? 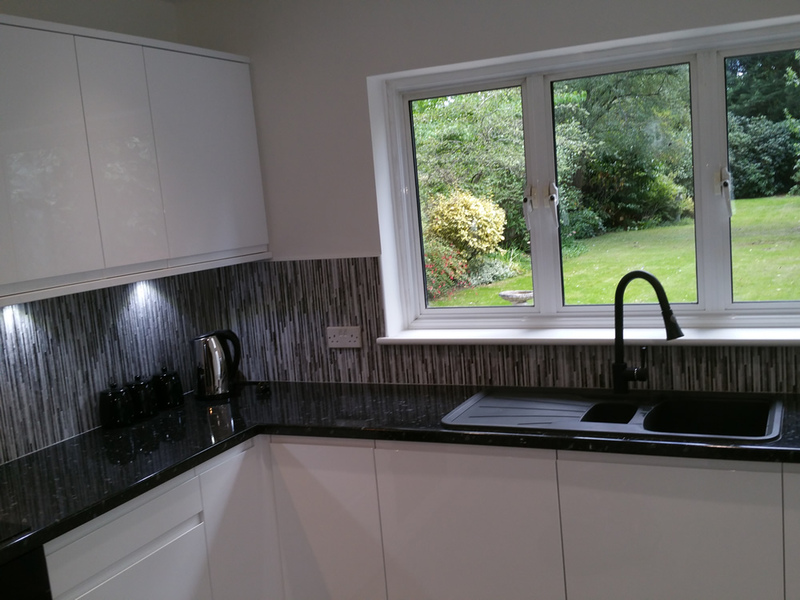 Here are some of the Areas we cover : Ruislip, Uxbridge, Hillingdon, Beaconsfield, Gerrards Cross, Chalfont St Peter, Chalfont St Giles, West London, White City, SW6, Fulham, Chelsea, Harrow, Twickenham, Wandsworth, Richmond, Watford, Ealing, Kingston, Hammersmith, High Wycombe, Amersham, Chesham, Stokenchurch, Marlow and Maidenhead.